Night Club Simulator. Make the most profitable party ever! 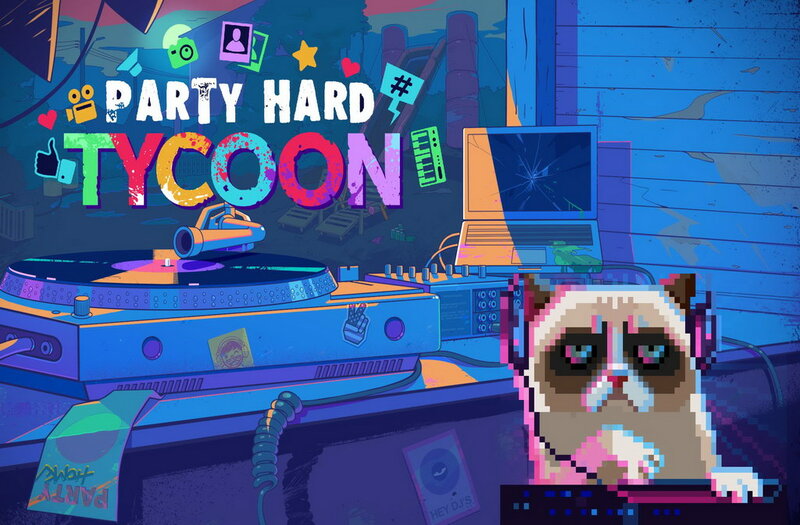 Party Hard Tycoon is a simulation game developed by Pinokl Games and published by tinyBuild. Build the nightclub of your dreams! A business management sim where you’re tasked with making the most profitable party ever. 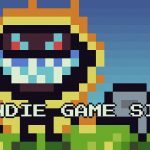 Expanding upon the AI & hilarious setups of Party Hard, the game takes a Tycoon-style look at what it’s like to be a professional party-runner. 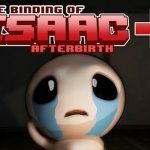 Takes place in the same universe as tinyBuild’s 2015 hit Party Hard. The most accurate nightclub simulation game of the year! Build the perfect party, pick a theme & figure out your marketing strategy. In Party Hard, you cemented your reputation as the ultimate buzz-killer, deftly slaughtering obnoxiously noisy revelers. Now it's your turn to step over the velvet rope and get the place jumping in Party Hard Tycoon. Build out the layout with accurate speaker simulation, and don't forget about security, entertainment and booze!